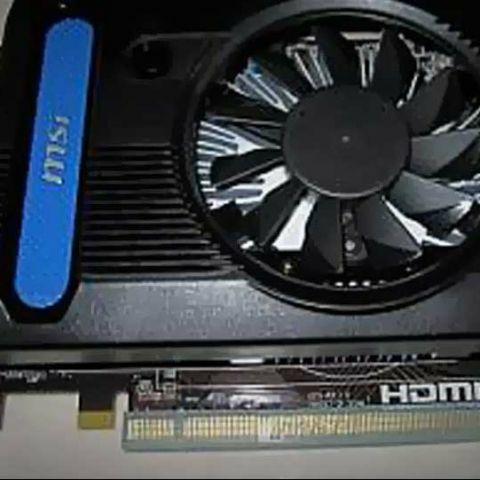 The Radeon HD 7730 is rumoured to be a GCN card for the masses. Just when we thought that it was about time we saw a new series of cards from AMD and Nvidia, we are seeing more variety of cards coming from the current generation itself. AMD is reportedly expected to launch its most affordable Graphics Core Next (GCN) architecture sporting card in the form of Radeon HD 7730. The AMD Radeon HD 7730 is supposedly based on the 28nm Cape Verde GPU, and expected to have 448 stream processors, 28 texture mapping units (TMU), 16 raster operators (ROP), 128-bit memory bus and a 1 GB GDDR5 memory module. 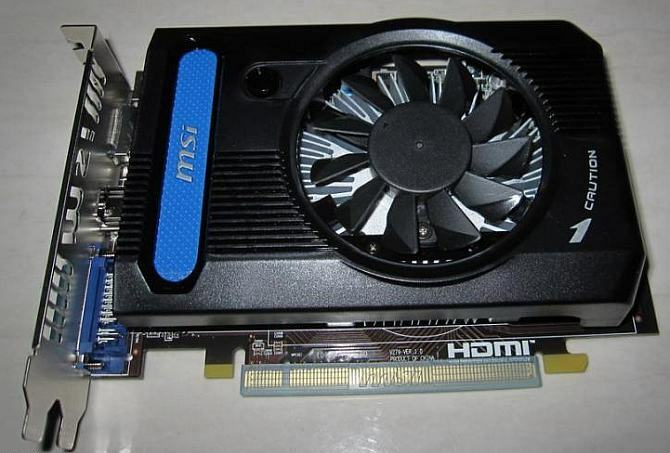 A Chinese website named Coolaler, has published images of the MSI Radeon HD 7730. The card looks like any other entry level card with a black-coloured plastic shroud covering the passive cooling unit which has a single fan. According to the website, the Cape Verde GPU has a core clock speed of 800 MHz. According to leaked benchmarks, the HD 7730 appears to be about twice as fast as the HD 6670. The official pricing is speculated to be around USD 50. We will await the official pricing and keep checking this space for the full review of the card when it launches. is there any laptop which provides both NVIDIA and AMD graphics card?